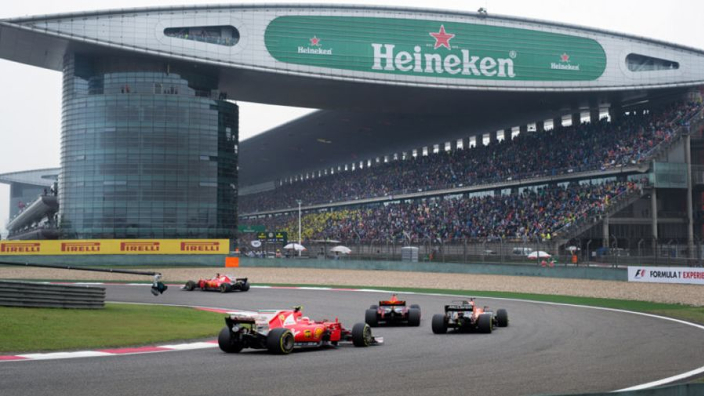 Formula 1 has confirmed ambitions to introduce a second Chinese Grand Prix to the calendar in an attempt to bolster the sport's popularity in the country. F1 has visited China each year since 2004 at the Shanghai International Circuit, but the nation's vast nature means only a handful of fans in the country visit each year. Liberty Media's plans for expansion are widely understood to focus on growing F1 in two key markets, China and the USA. Plans for a street race in Miami dragged on through 2018 as F1 failed to conclude a deal for 2019, but the race has been tipped to feature on the 2020 calendar, when the Vietnam Grand Prix will also debut. 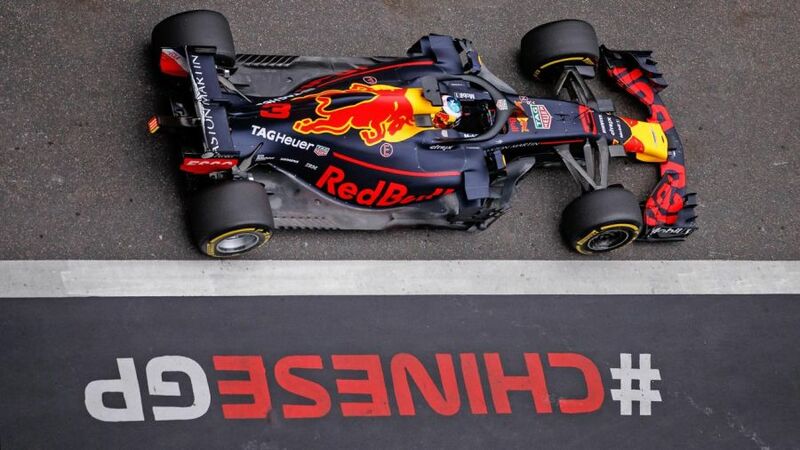 F1 introduced a live event in Shanghai last year ahead of the grand prix, which was won by Daniel Ricciardo after an inspired piece of Red Bull strategy. With no shortage of potential destinations, it is unclear where a second Chinese race could take place, but it is a long-term goal for Liberty. "We would love to have a second race here," Formula 1's Head of Global Sponsorship Murray Barnett told Xinhua. "Probably not in the short-term, given how congested the schedule is already, but we'd certainly love to figure out a way to have another Grand Prix here. "We're looking at a number of different things to try to generate more interest on a local basis. "We can't just be here for the three days of the Shanghai Grand Prix. "We need to have a year-round presence here and be much more locally relevant in order to really establish a big fanbase here." MORE: Will Liberty Media bring an F1 race to London?